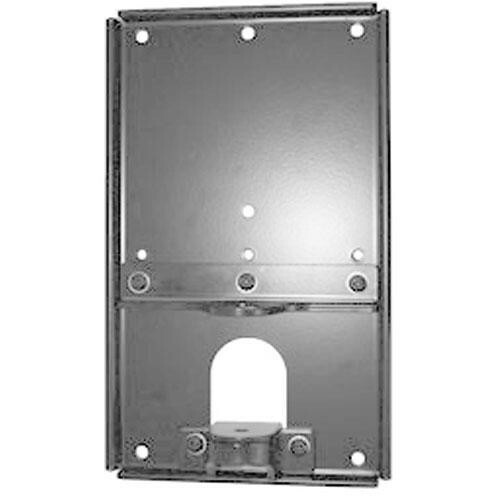 The Chief KSA1018S is a small, single metal stud, flat panel wall mount plate designed for mounting small flat panel swing arms. It easily adapts to articulating and height-adjustable arms, and includes all required mounting hardware including two steel stud anchors. Box Dimensions (LxWxH) 15.0 x 8.5 x 2.75"